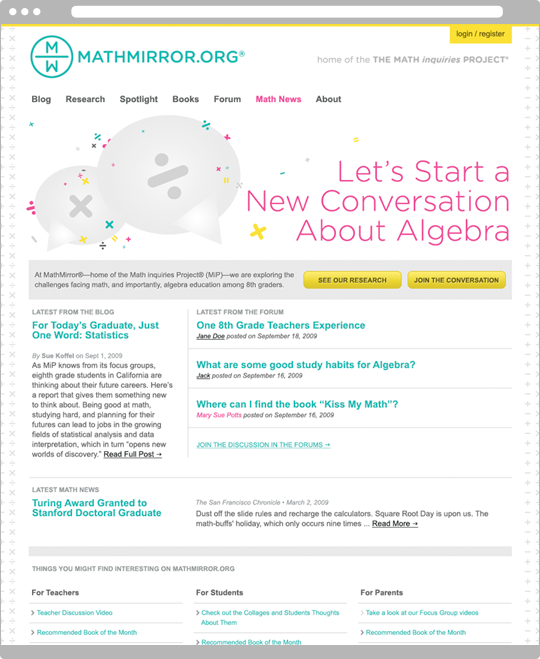 MathMirror.org is sponsored by the Math inquiries Project, a California-based organization dedicated to exploring the challenges facing math education and specifically algebra education. 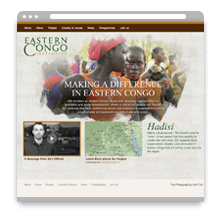 They produce a wide range of educational content, including focus group videos, math book reviews, commentary on current math news and events, as well as math related reports and publications. 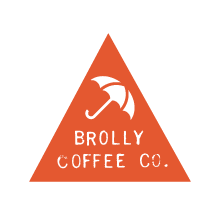 The logo uses the starting letters of math and mirror to reinforce the idea of a reflection. The mark also references math equations, fractions, and division. 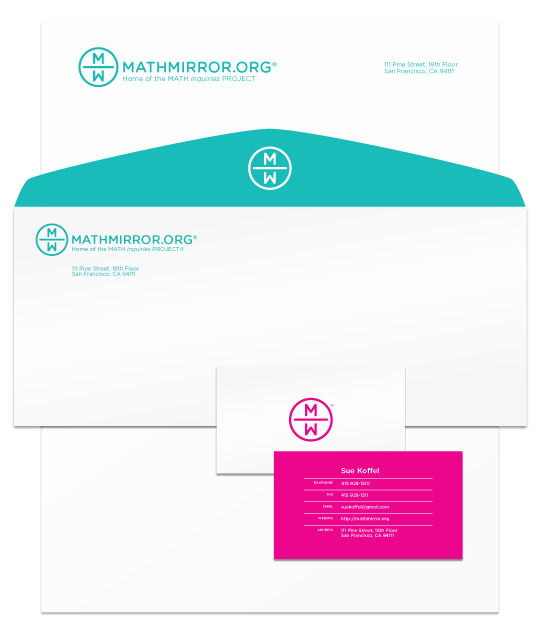 The brand, type and colors communicate Mathmirror’s passion as well as youthful exuberance for the subject of math and algebra.